Detail: A special festive 2 day Arts and Crafts Market held on the 1st and 2nd December. Cirencester Craft Market provides a monthly opportunity for local artists and craftspeople to showcase their incredible variety of products to the public. 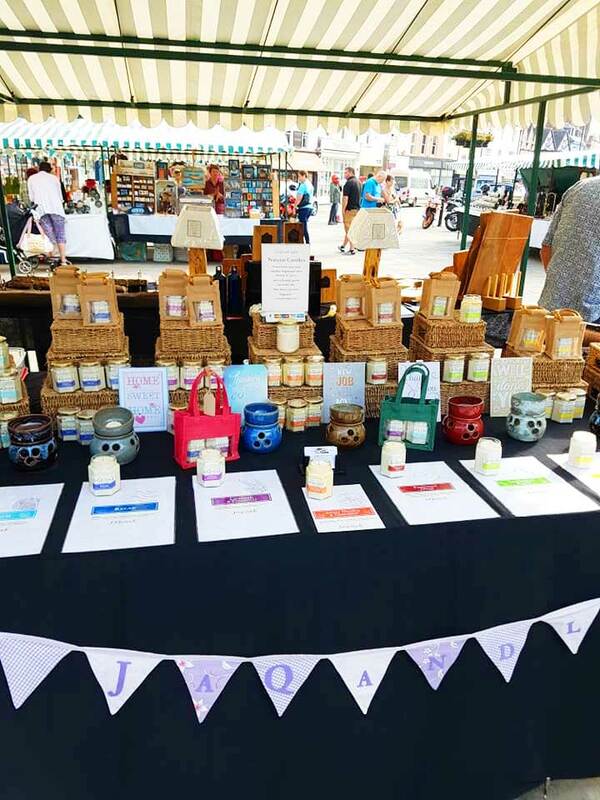 With over 40 stalls every month, including everything from teddy bears to pottery, and jewellery to paintings to name a few, there is something to everyone's taste at Cirencester Craft Market.